The best way to get to know someone is through the things that they love. 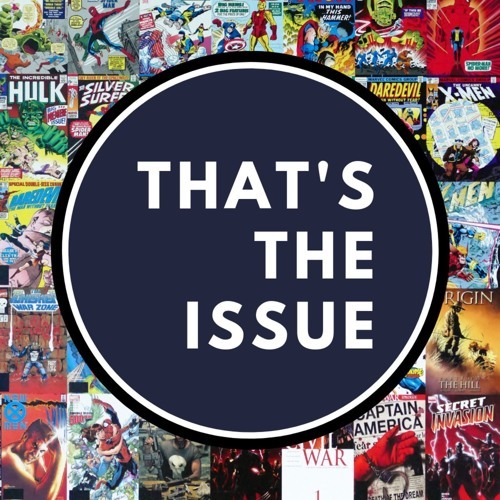 Each episode Matt Lune will be talking with guests about the comic books that are important to them; could be the first they read or the first they loved; the one they always go back to or the one that makes them laugh, or cry – or all of the above! For whatever reason, if that issue is important to them, That’s The Issue we'll talk about!